As we all already know, every day is the best day for Belgrade nightlife. But Saturday is D party day. 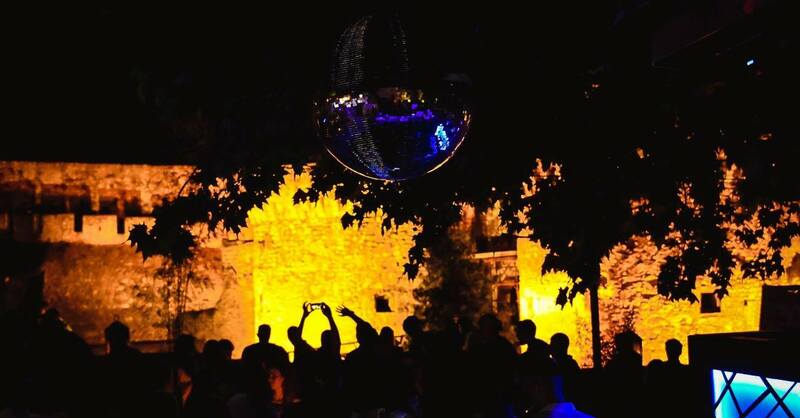 Saturdays at Terassa Lounge are unique – One of the most beautiful venues of Belgrade clubs is situated at Kalemegdan fortress- one of the oldest parts of Belgrade. 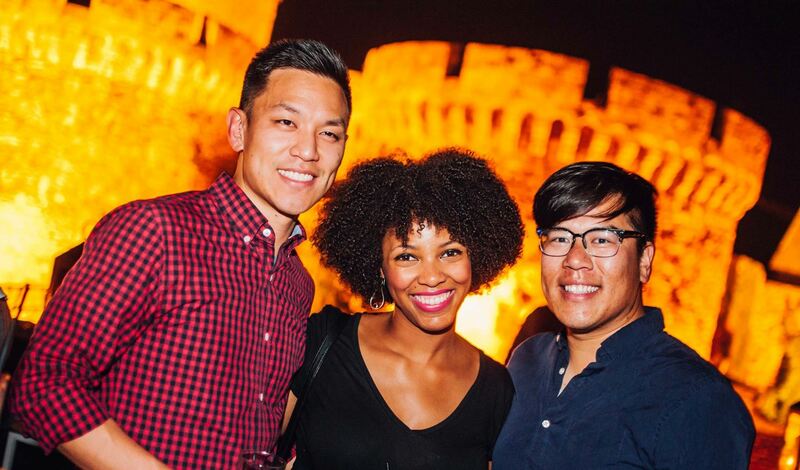 This open air club gives you one of a kind experience – best view you will ever experience.